A partner with the Hebrew University in five academic institutions dedicated to the medical sciences, the Hadassah University Medical Center is known throughout the world for its training of outstanding physicians, nurses and healthcare professionals. The collaboration with the Hebrew University has produced many distinguished scientists who have enriched the world with their discoveries. 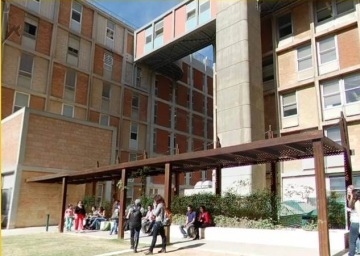 The Hadassah-Hebrew University Medical Schools enjoy a sterling reputation for their teaching, training, and research programs. Both Israelis and students from around the world come to Hadassah, seeking an outstanding education in their field of choice. They then bring the benefits of this exceptional education to their countries of origin, returning home with skills that will improve the health and well being of their fellow citizens. Since 1946, the Hadassah-Hebrew University Medical Schools have ensured the training of highly skilled professionals, well versed in the latest developments in clinical medicine and biomedical research. They provide the education and skills in an environment where preclinical and clinical medicine interact to facilitate innovative approaches in research, education, and health care. The Braun School of Public Health accepts applicants from countries around the world for this internationally acclaimed program. Besides the 1000 Israeli graduates, 800 graduates from over 90 countries have benefited from this program since 1980. 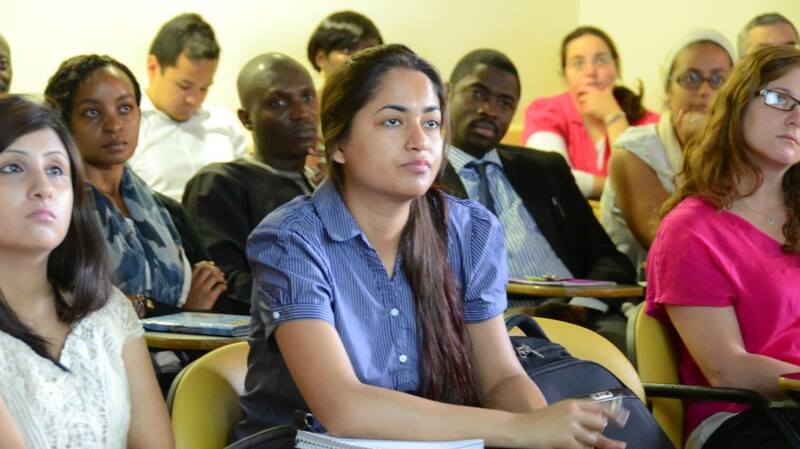 After graduating, they have gone home to work and make a difference in public health in their countries of origin. 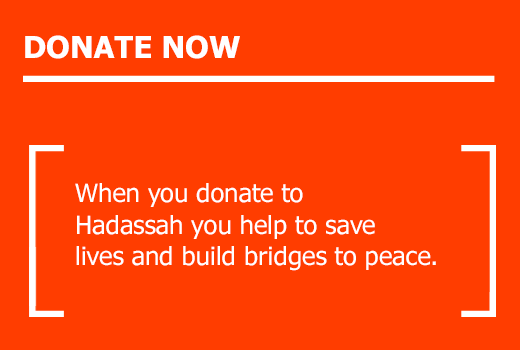 The Hadassah Hospitals provide the clinical arm for all these institutions and offer residency training in all branches of medicine, surgery and dentistry.